Living a Fit and Full Life: Sonic Drive-In's New Boneless Wings Tossed in Your Favorite Sauce Flavors are Out of this World Delicious! 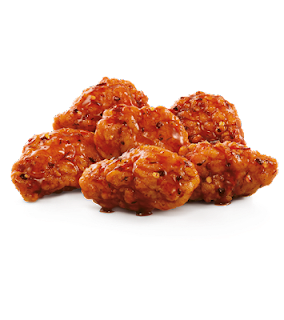 Sonic Drive-In's New Boneless Wings Tossed in Your Favorite Sauce Flavors are Out of this World Delicious! Today, SONIC is the largest chain of drive-in restaurants in America. 100% all white meat chicken with a traditional crispy coating tossed in our returning favorite Asian Sweet Chili sauce. A sweet & spicy sauce for the flavor adventurer, it combines savory soy sauce, garlic, ginger and red chili pepper. 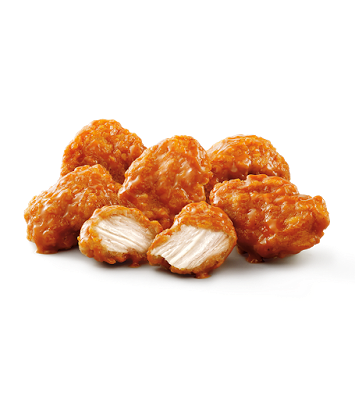 100% all white meat chicken with a traditional crispy coating tossed in NEW Honey BBQ sauce. Sweet brown sugar with a touch of honey and chipotle pepper make this wing sauce our most popular seller! IT'S BACK! Our 100% all white meat chicken with a traditional crispy coating is tossed in our creamy Garlic Parmesan sauce, made with Parmesan cheese, roasted garlic and Italian herbs. 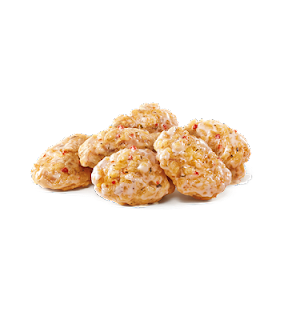 100% all white meat chicken with a traditional crispy coating tossed in our NEW HOT Fire Roasted Chipotle sauce. 100% all white meat chicken with a traditional crispy coating tossed in our NEW Sweet Sesame sauce. 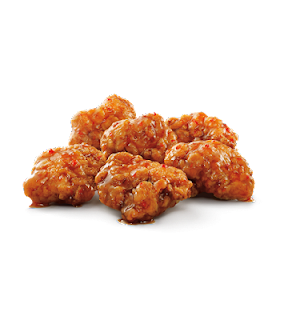 Sonic Drive-In's new Boneless Wings tossed in your favorite sauce flavors are out of this world delicious! 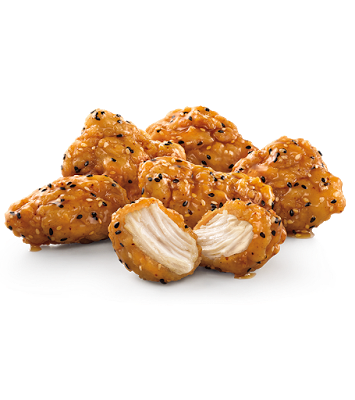 I love boneless wings which is why I was excited to try Sonic Drive-In's new Boneless Wings. I was especially excited because they have a wide selection of sauces that you can have your Boneless Wings tossed in. 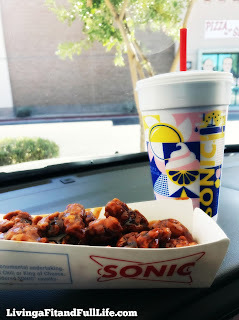 I tried Sonic Drive-In's Boneless Wings tossed in Fire Roasted Chipotle sauce and oh my word they were delicious! The flavor was amazing and the wings were perfectly crispy yet not hard just like good boneless wings should be. I also love that they're 100% all white meat chicken and are cooked to perfection. 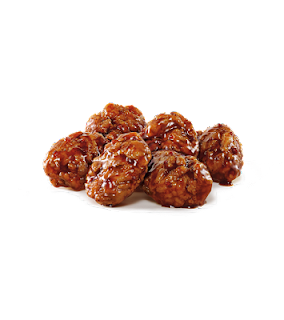 If you're looking for delicious Boneless Wings then you need to head over to a Sonic Drive-In near you to try these delicious Boneless Wings! Click HERE to find a Sonic Drive-In near you! Click HERE to learn more about Sonic Drive-In! Follow Sonic Drive-In on social media!